I mailed one of LA COMPAGNIE DE PROVENCE’s soaps to my father a few years ago for him to try. Since he’s French he already has very discerning tastes so I wasn’t sure if he would dig it. Wow, was I wrong! He really loved the Savonnette “155” Lavande and called to tell me all about it. 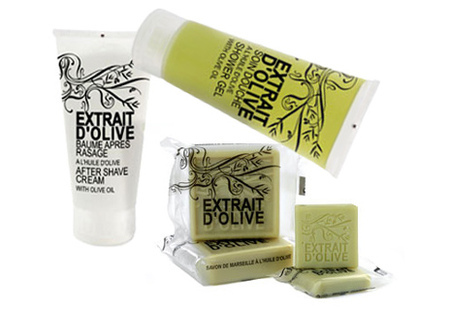 So this season, I’m giving him more products from the line and venturing into the Extrait D’Olive (Olive Extract) collection, like the Shower Gel ($16/6.8oz) and Soap Bar ($5.50/3.5oz) I know I can’t lose! All @ compagniedeprovence-usa.com.